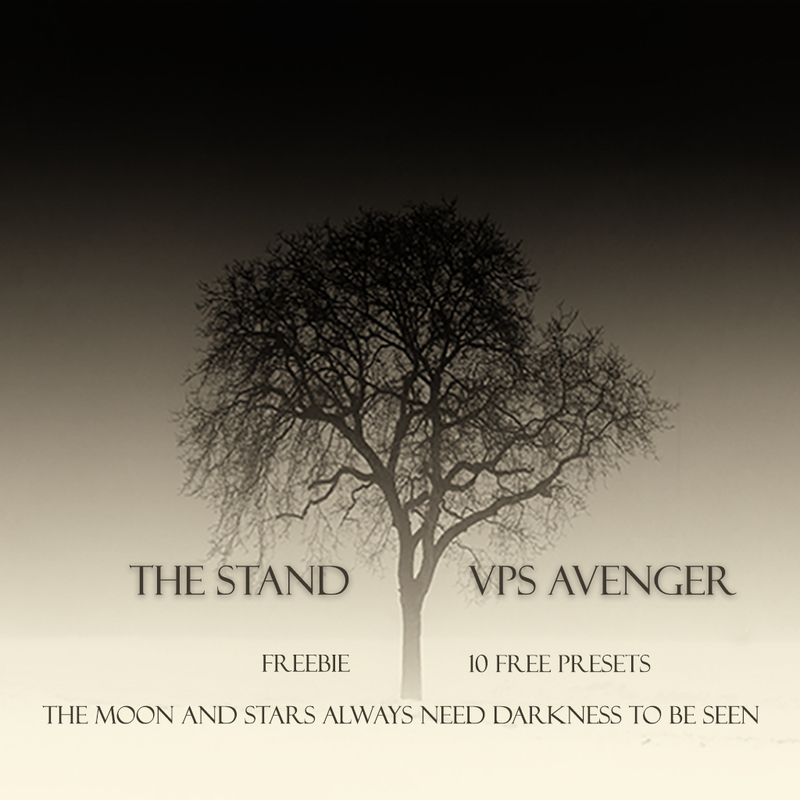 A freebie for The Stand expansion for VPS Avenger. 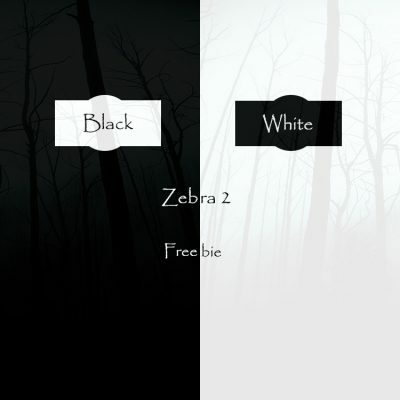 This freebie contains 10 free presets and can be used without limitations. The Stand is a new expansion for VPS Avenger and contains 150 presets, 8 drumkits, 7 drumsequences, 193 granular sources, 22 multi samples, 32 wavetables and 15 custom waveshapes. 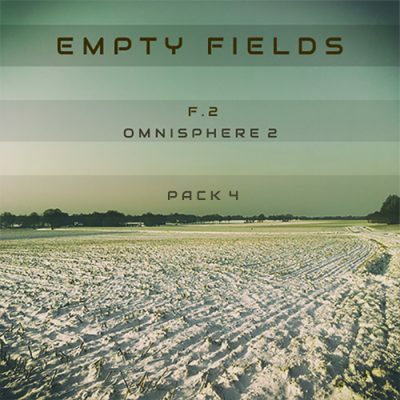 The presets are divided into the following categories: ARP’s, Basses, Bells, Drums, Effects, Leads, Pads, Plucked, Sequences, Soundscapes and Synths. The expansion found its inspiration in the works of Peter Gabriel, David Bowie, Jon Hopkins, Sigur Ross, Brian Eno, Jeremy Soule, Ramin Djawadi and Mac Quale.